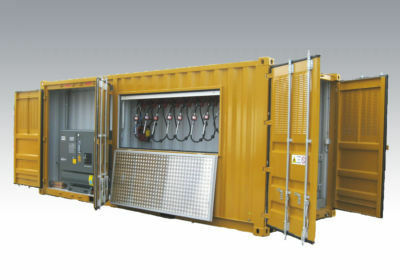 Steel intermodal container / storage - BC series - AMA S.p.A. 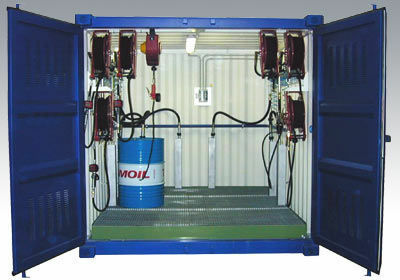 Packing - Handling - Logistics > Storage > Steel intermodal container > AMA S.p.A. 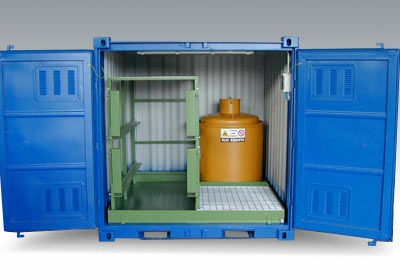 The container floor is equipped with spill catchment basin covered with a galvanized open mesh grid. 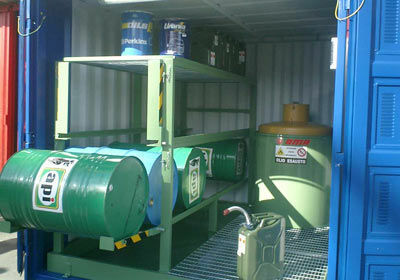 The Drum rack in formed from welded profiles, with a retractable loading facility, to assist the drum loading into the compartment. 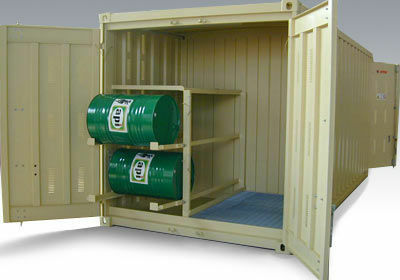 The storage capacity is up to 6 drums horizontal positioned on the supports, to assist with the withdrawal of the storage drums.